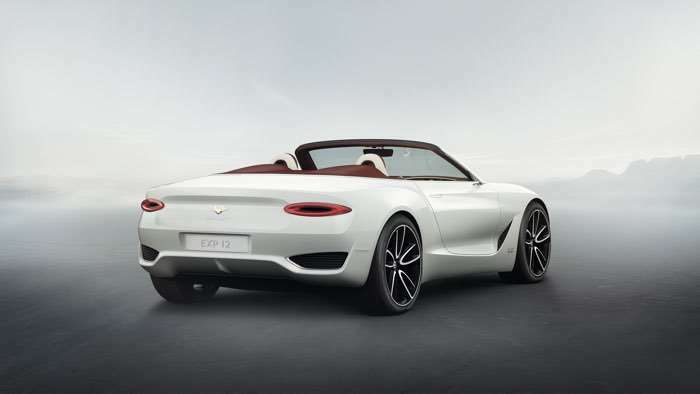 Bentley has unveiled a new concept car at this years Geneva International Motor Show, the Bentley EXP 12 Speed 6e Concept. 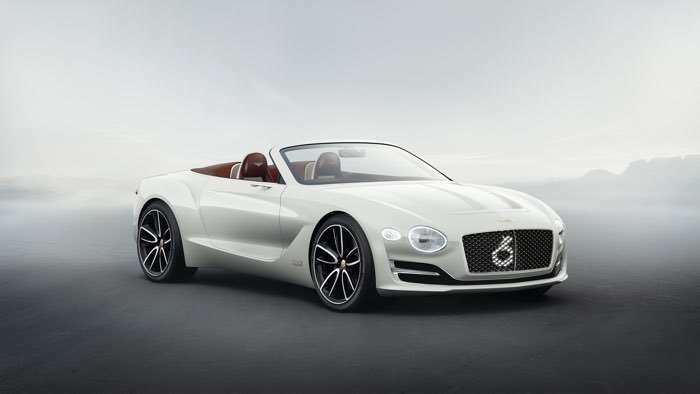 The Bentley EXP 12 Speed 6e Concept looks amazing from the photos, the car is a concept and shows what Bentley had planned for the future. 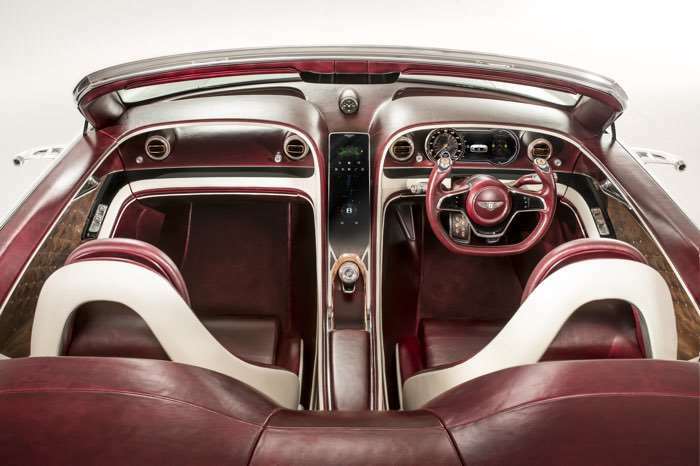 You can find out more information about the new Bentley EXP 12 Speed 6e Concept over at Bentley at the link below.